Through our network of authorized Olivetti dealers, we provide a comprehensive range of services, from routine maintenance right through to consultations and emergency repairs. As is common practice when entering into any kind of service agreement, we provide on-site technical support, as well as supplying toners, inks, drums, and consumables as they are required. 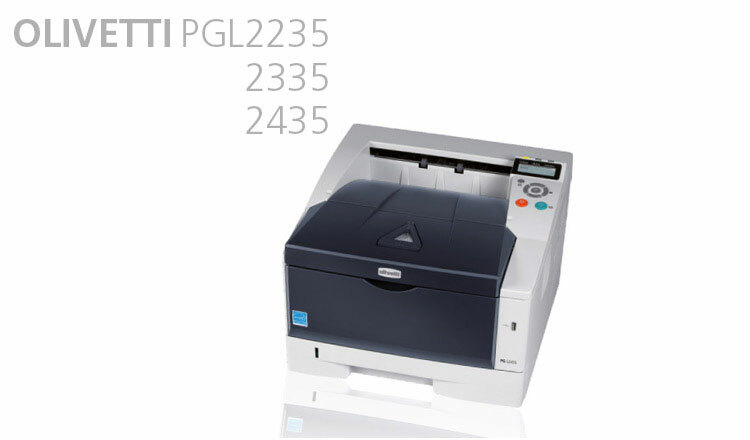 The economy and efficiency of Olivetti’s range of multi-function printers, copiers, faxes, and other products, relies on good preventative maintenance as well as adherence to the manufacturer’s requirements and recommendations. Our Technical Training Academy based in Durban provides high-level technical training throughout the year. 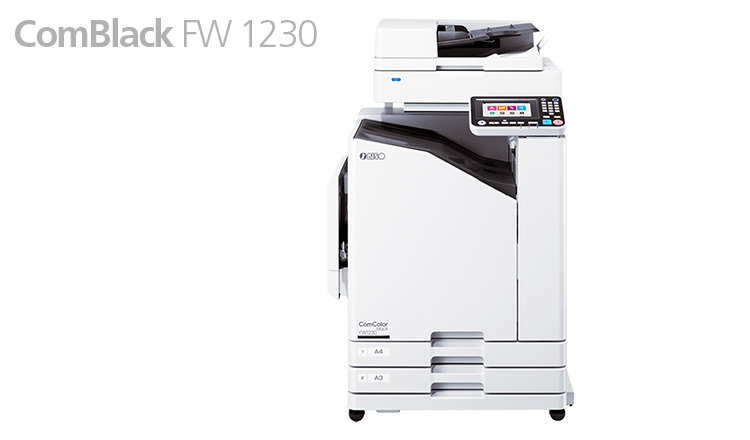 This ensures our authorised dealers keep abreast with technological developments, providing Olivetti clients with products best suited to their needs and access to highly-trained, professional service engineers and technicians. Service agreements can be tailored to suit individual requirements, and we are committed to offering the most practical and cost-effective package for every one of our clients. One of the ways in which we are able to minimize downtime is through the application of our optional dealer ‘In Contact’ system, where our authorized Olivetti dealers, agents and resellers are equipped to remotely track the use of toners and consumables, and alert clients to upcoming shortages so that there is no delay in supplying items which may need to be replaced. 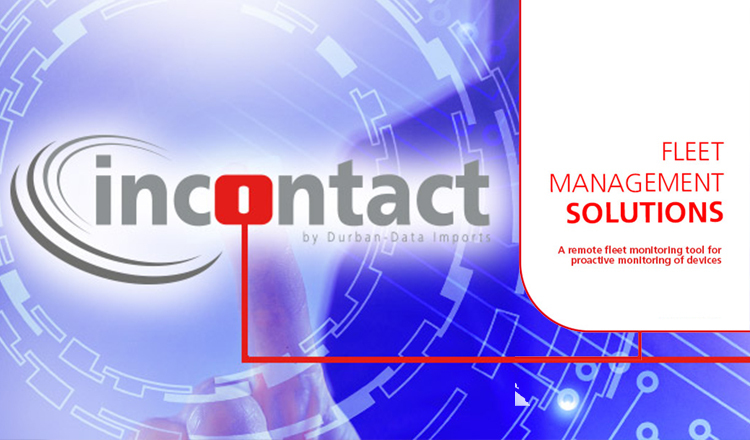 INCONTACT is a Service Management System which improves service delivery by making service, support and consumable replacement a seamless exercise. Consumable and service alerts allow for proactive monitoring of devices across multiple brands, which means consumables can be supplied in time and should a device fail an error code will be sent in real time so that the service department can dispatch manpower and any necessary parts to the clients immediately. Automated and scheduled meter readings over multiple brand devices are included, eliminating time consuming manual readings and reports, errors and avoiding crediting or re-invoicing – which eases client and dealer administration. 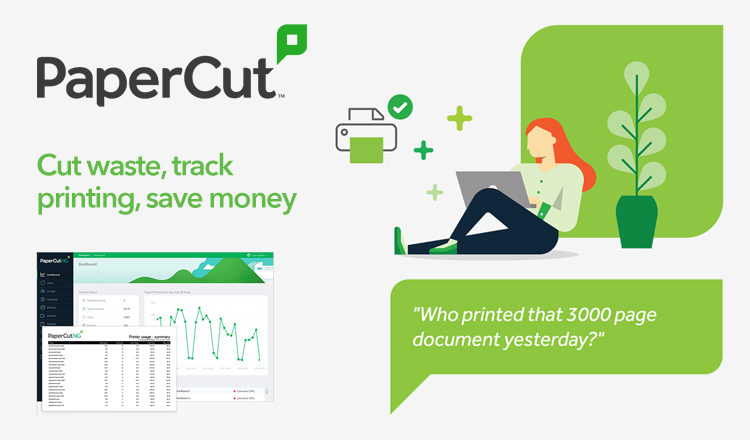 Green reporting on the environmental impact and carbon footprint of printer fleets is also included. It is this type of forethought, combined with expertise and experience that consistently puts Olivetti at the forefront of modern business automation, and ensures the highest levels of professionalism and care for our valued customers.